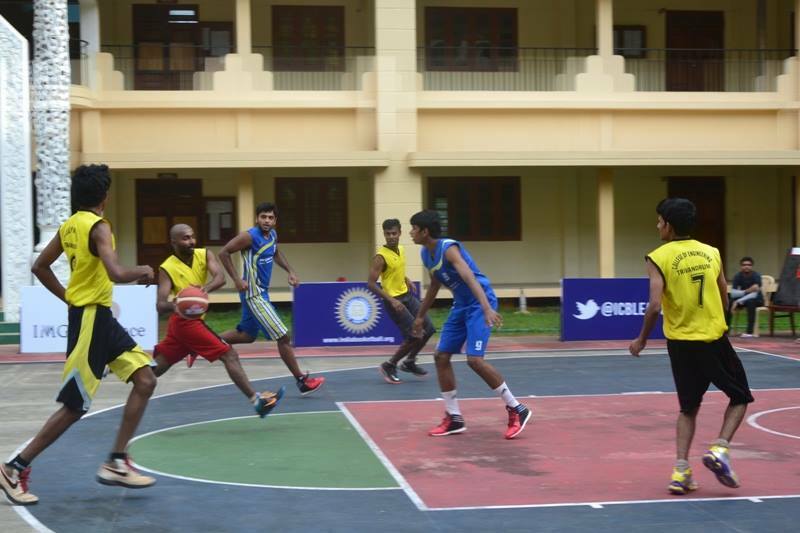 Trivandrum, November 4, 2014: Hosts Mar Baselios won two matches in the Premier League of Indian College Basketball League organized by Basketball Federation of India (BFI) in collaboration with IMG-Reliance (IMG-R) at Mar Baselios and Mar Ivanios on Day 4 on Tuesday. The hosts first beat Government Medical 43-25 and then beat Lurde Matha 58-25. The twin wins kept their table top position in boys category Pool A intact. Meanwhile at Mar Ivanios, the host side beat LNCPE 34-22 in a one-sided affair.